USB Biology Alumnus (Undergraduate degree 2008, Masters degree 2012) and a PhD in Biology from Tufts University (Massachusetts, USA). During his studies at USB he was involved in several activities that involved contributing to the USB as an organization, e.g. Student Representative in the Superior Council, Student and later Alumni Representative on the Student Development Foundation, President of the Biology Student Union, among others. 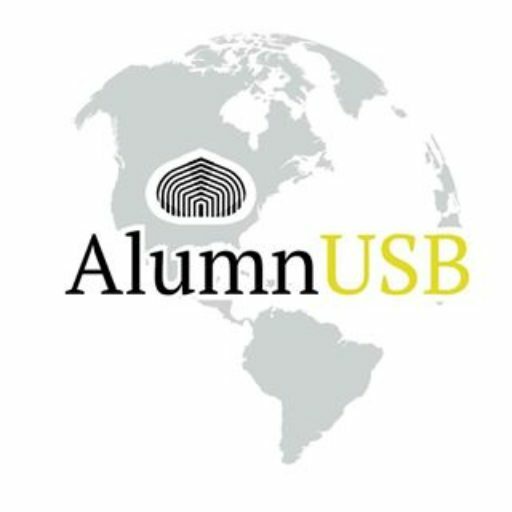 As an Alumnus he continued to donate his time to support USB activities for 6 years as part of the Board of Directors of the Alumni Association based in Venezuela. He has led AlumnUSB from the beginning focusing on building a global network of volunteers and donors to support his Venezuelan Alma Mater. 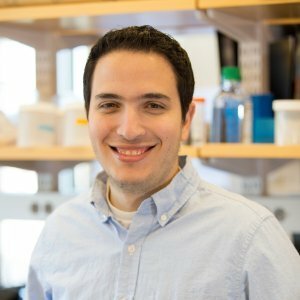 Now he works as a Research Fellow at Harvard Medical School – Massachusetts General Hospital Cancer Center where he does Computational Biology in various projects studying Cancer.